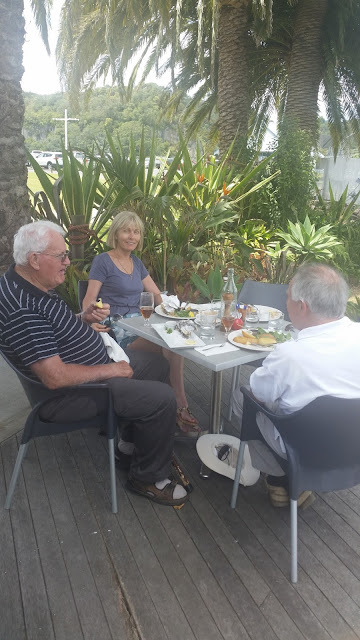 Family lunch at Salt restaurant Whitianga. A great start and a very achievable target!! !